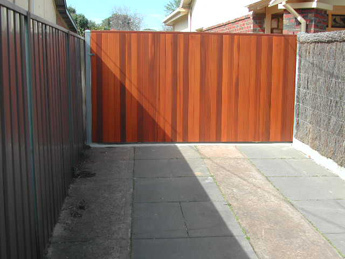 The use of timber for fencing and especially gates can result in a stunning look, using a range of durable timbers such as native hardwoods, treated radiata pine or western red cedar. 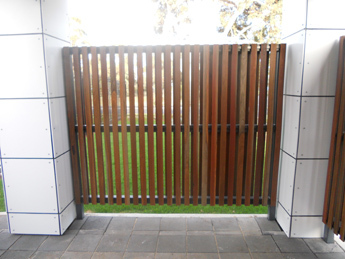 There is even synthetic timber which is less affected by the elements and requires less ongoing maintenance. 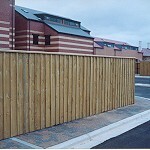 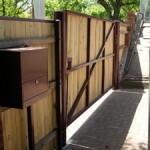 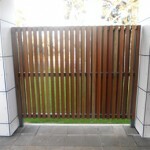 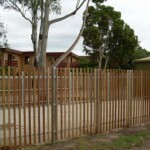 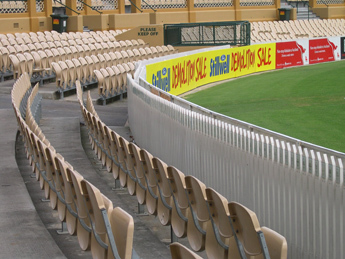 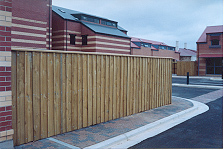 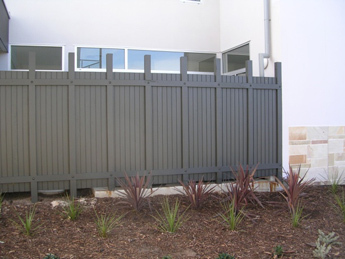 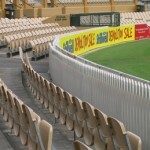 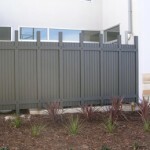 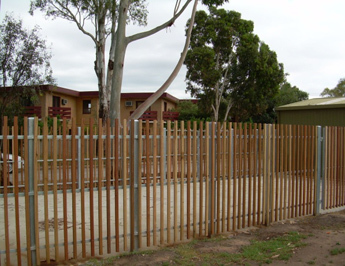 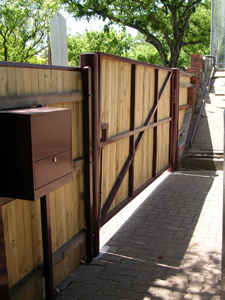 Ease of installation – timber fences can be installed on almost any site. 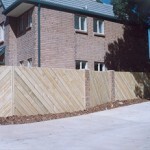 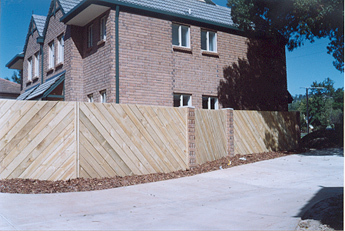 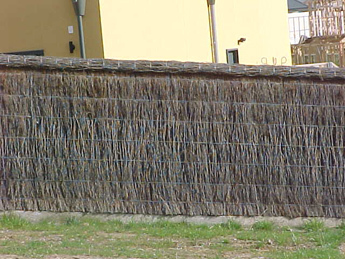 Timber fences may sometimes be best suited to sloped environments. 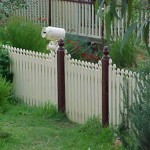 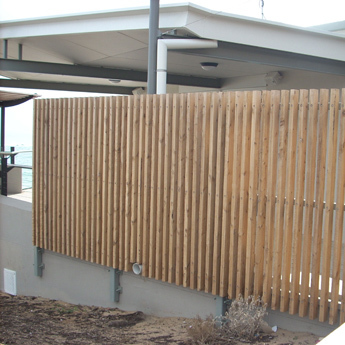 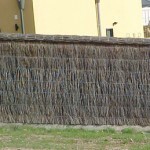 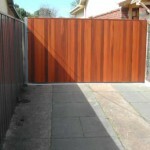 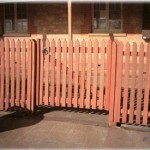 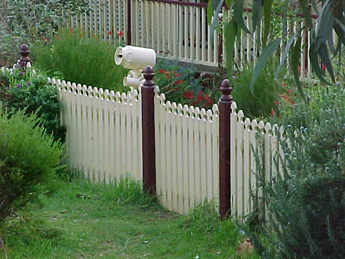 Our timber fences can be customised to your required style and profile. 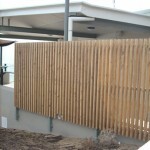 We can also install new brush fencing and repair old brush fences. 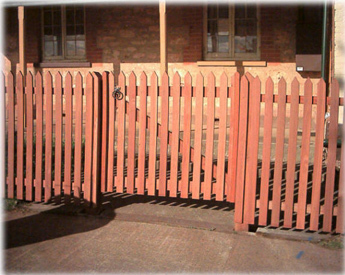 The use of steel posts and rails help eliminate sag and post rot and these can even be powdercoated to your desired colour.